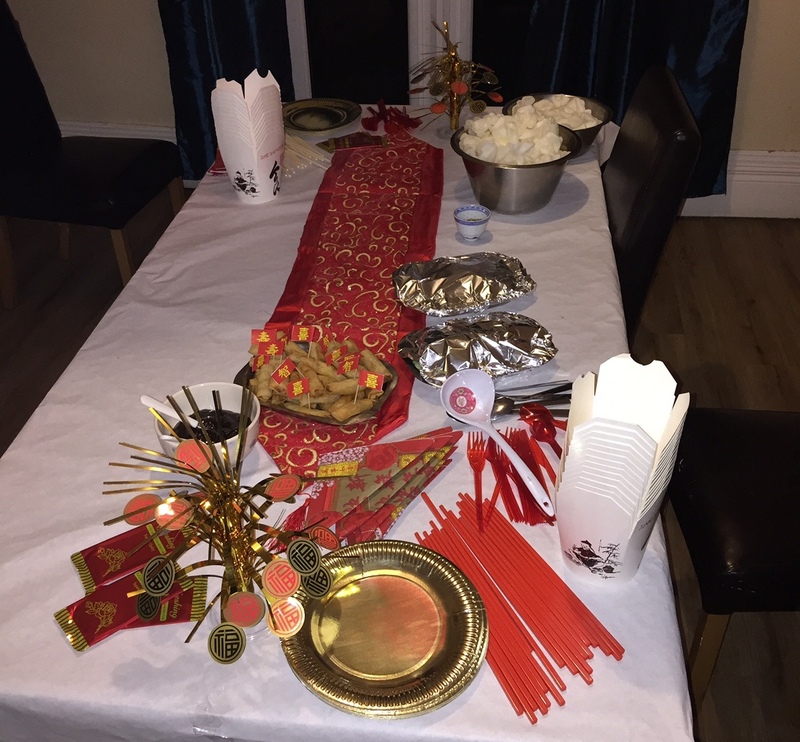 It being the Christmas holidays, the youths of one of the Diagrama Foundation homes, together with their teachers, held a themed night focused on China. The night formed part of an annual programme run by Diagrama employees to bring together the diverse world cultures of the looked after children. Through this, equal rights and cultural diversity are promoted, and the opportunity to share knowledge and curiosities about life in other countries is given. 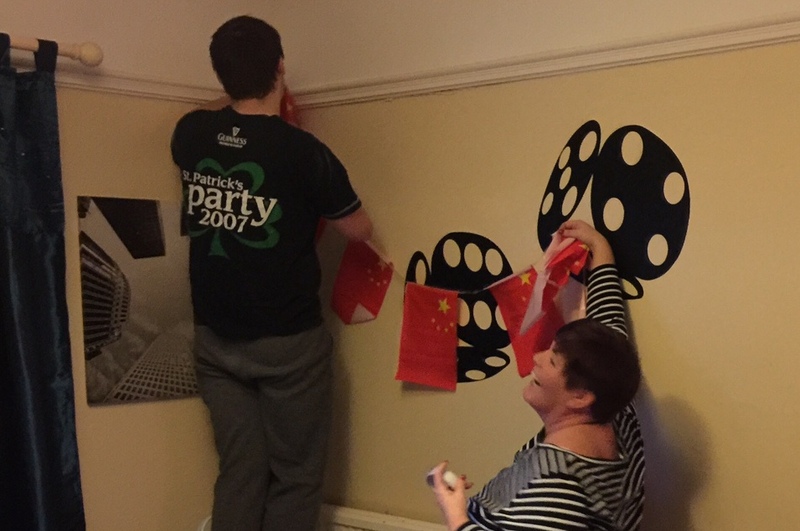 To prepare this themed night, the staff of the home and the youths collaborated on the decoration of the house, introducing typical elements of Chinese culture and making some of the decorations they used themselves. They also cooked native dishes so they could experience the local cuisine, and after dinner they organised a quiz about the country, which included topics such as geography, demography, history, general knowledge, etc. Both youngsters and teachers participated, enjoying a relaxed evening that also helped them to expand their knowledge and deepen their values of solidarity, tolerance and respect for others that are conveyed by the Diagrama Foundation’s educational programme. The next themed night will revolve around Spain and will be held in January, so the staff and children are already planning its organisation.